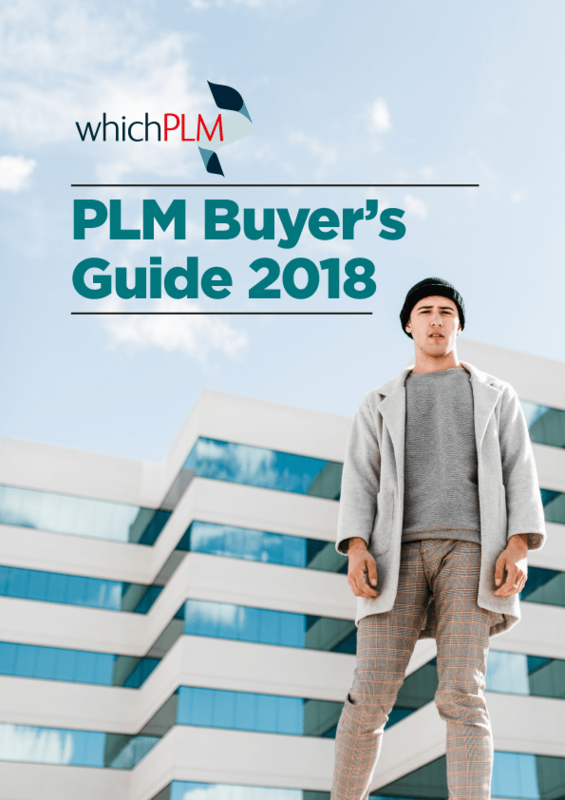 We deliver a new dimension on typical PLM deployments by eliminating the existing boundaries around processes, compliance, technology, cost and schedule. We help our clients develop, drive and transform business strategies & implementations around PLM with a measurable Return-On-Investment, hence accelerating innovation and reducing costs through our unique implementation approach and turn-key integration solutions. With Crius software, onboard and fly PLM, the quick, affordable way. Mateos™ neutral design integration platform is a collaborative playfield for the designer fraternity of an organization. It enhances designer’s productivity allowing more time to innovate by synchronizing designs in a centralized PLM data repository for the global enterprise through its maturity from concept to production, all this from the designer’s native environment. 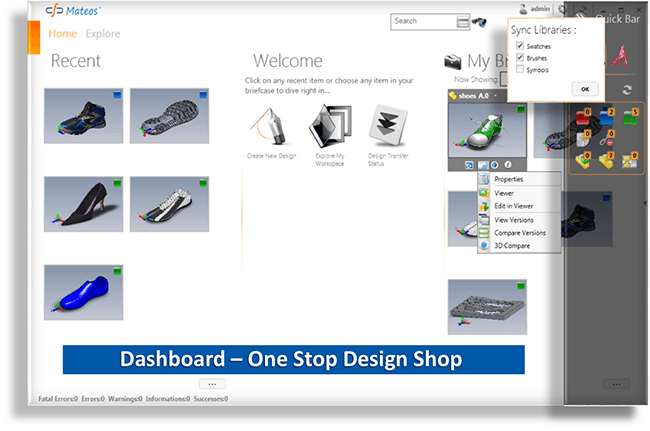 One-touch navigability between CAD and PLM. Views: Intuitive hierarchical design grid, configurable multi-form views with carousels and thumbnails in vibrant theme combinations.